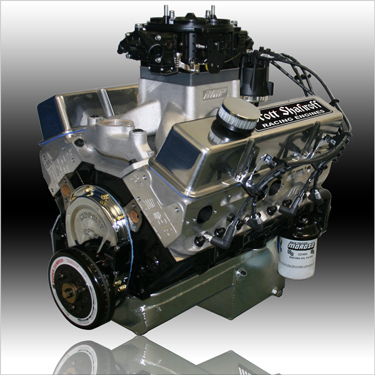 Just Imagine - A Pump Gas 434 Small Block That Makes 700HP and You Can Twist It Through The Gears At 7,000 RPM. Then Imagine You Want To Do It With Hydraulic Rollers So You Never Have To Adjust The Valves. Impossible? It Was Before But Now With SSRE's New Patented "Double D Cup" T&D Shaft Rockers and AFR 245 NPP Heads The Impossible Is Suddenly Reality and Available For You Today!